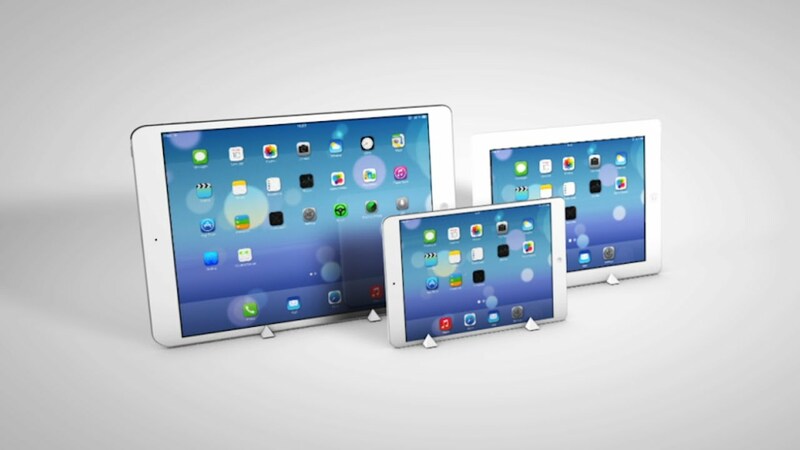 Will Apple's Rumored iPad Pro Really Sell? Rumors are abounding about Apple's new iPad line. Will it be a big win for the company, or will it flop? If there's one thing that tablets haven't replicated from a full laptop experience, it's the ability for precise input. Swiping and tapping with your fingers is fine for browsing the web or playing games, but when it comes to image or video editing, nothing beats a mouse or a USB pen tablet. Apple may be changing all that though with the rumored release of their new 12.9 inch iPad Pro. Does Anyone Need a 12" Tablet? Sales of Apple's iPad line have not been doing as well as the company had hoped. Unlike cell phones, people don't feel the need to update to new models as much. The odd release of the iPad Mini 3, which lacked any real changes from the Mini 2 besides TouchID, seems indicative that Apple is having a hard time figuring out how to keep people upgrading year after year. Although at this point the 12.9" form is only a rumor, it comes from Ming-Chi Kuo, a very reputable source in the past. It's likely that the new tablet would include a higher resolution retina screen and try and attempt to entice businesses and customers who failed to upgrade to the iPad Air 2. Will Something This Big Sell? Rumor has it that Apple will be partnering with IBM to deliver industry-specialized software to deploy on the iPad Pro to make it more enticing to business customers. It's most likely rival is the Microsoft Surface series which also offers enterprise grade services. This move might mark Apple focusing more closely on business grade products, instead of its mostly consumer-based strategy. The new iPad Pro could also see its way into schools as its large form-factor makes it perfect for everything from elementary schools to professional art schools. Although it's still just a rumor, and the "iPad Pro" nomenclature is still tentative, Apple could be on to something, and a large tablet might just be what the market needs.